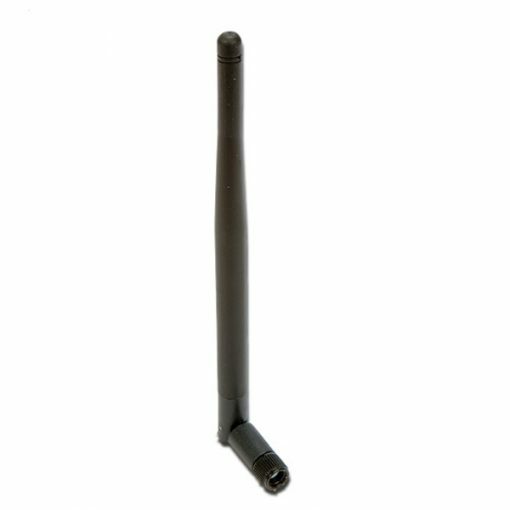 The HPAL207-5/433 is a 5dBi high gain versatile rugged Omni-Directional multi purpose antenna with a three stage base mounted connector. It suitable for use in a wide variety of TETRA. LoRa or IOT applications The antenna element is encased within a flexible UV stable ABS moulded housing. The three stage 90° hinge provides good mechanical strength and protection of the SMA Male connector. If you're looking for something bespoke or unique, our team of technical experts are ready to help bring your plans to life. We design, build and supply branded quality products of the highest standard.